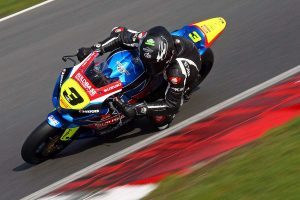 Buildbase Suzuki racer off to a dominant start in BSB Superstock 1000. 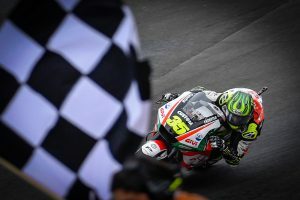 British ace on his way to collecting victory and the points lead in Argentina. 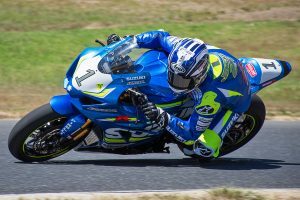 Ride with the South Australian ASBK front-runner at Tailem Bend. 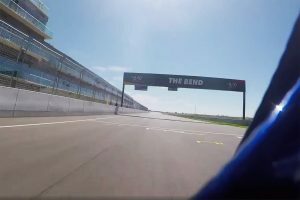 Venue owner on the development of world-class South Australian facility. 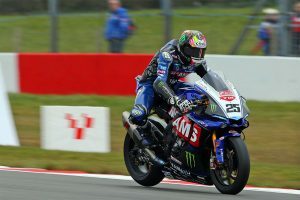 Trying first McAMS Yamaha appearance for Aussie ace at Donington Park. 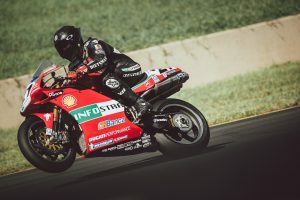 World champion rides 2001 title-winning Ducati at International Festival of Speed. 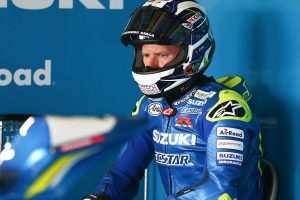 Team Suzuki Ecstar rookie on his step up to the Superbike ranks. 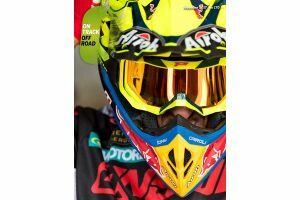 Alpinestars Australia athletes take on round two of the season. 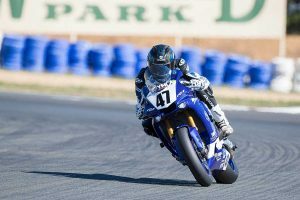 A variety of on-track and pit photos from round two in Goulburn. 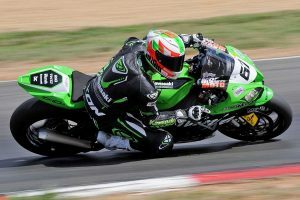 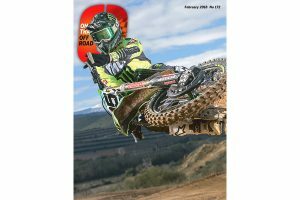 Kawasaki BCperformance's Staring and Buckley on-track in Goulburn. 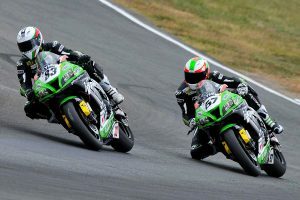 Defending champion Waters and rookie Chiodo on the second round. 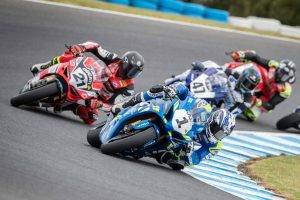 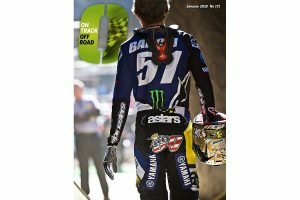 Follow Yamaha Motor Australia's teams at the season's second round. 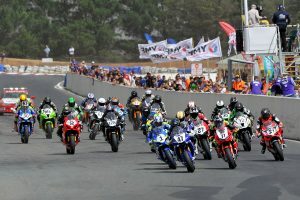 Kawasaki BCperformance racer leads ASBK into Wakefield Park. 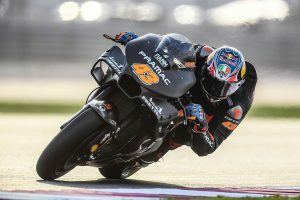 Standout MotoGP pre-season complete in the lead-up to Qatar. 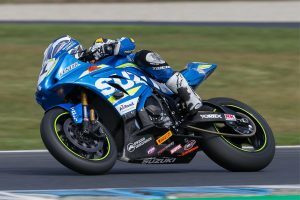 Varied on-track and pit photos from round one in Victoria. 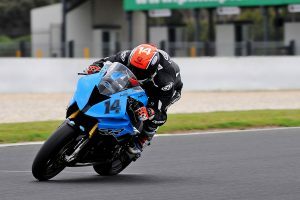 Team GoEleven Kawasaki WorldSSP regular prepares for new season. 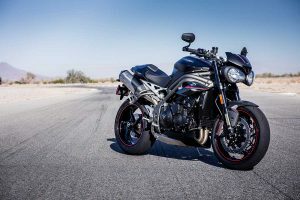 The most advanced and powerful Speed Triple ever on its way. 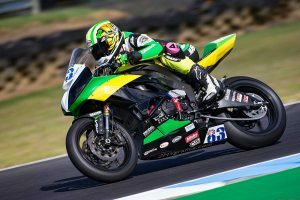 Triple ASBK champion on target for more success at Next Gen Motorsports. 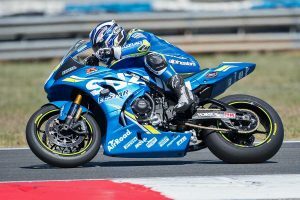 Join Josh Waters as he samples Suzuki's GSX-RR MotoGP contender. 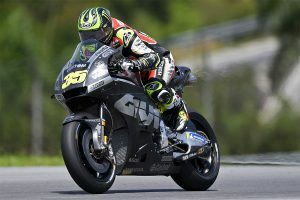 LCR Honda Castrol contender third on the final time-sheets at Sepang. 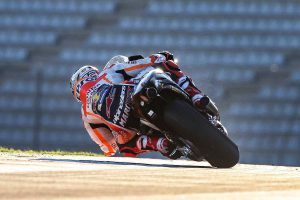 Repsol Honda's reigning world champion aims for fifth MotoGP crown. 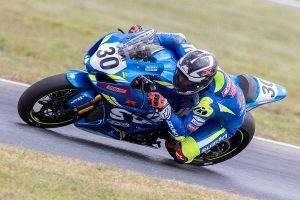 Reigning ASBK champion set for 2018 with Team Suzuki Ecstar. 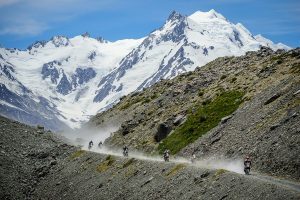 Over 100 KTM adventurers take on the challenging Southern Alps. 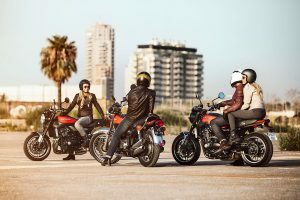 Anticipated retro sport model makes its way to Australia for release. 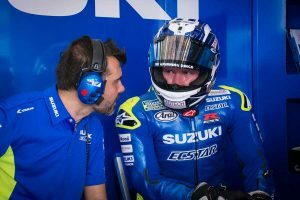 Recapping the global success of Suzuki during the 2017 season.